The Beaches Car Wash Customer Spotlight features a valued customer sharing their thoughts on our services each quarter. In this video, BRDaniels talks about the great gift selection at Beaches Car Wash and Gift Gallery in Jacksonville Beach. Have you had a great experience with the Beaches Car Wash that you’d like to share? 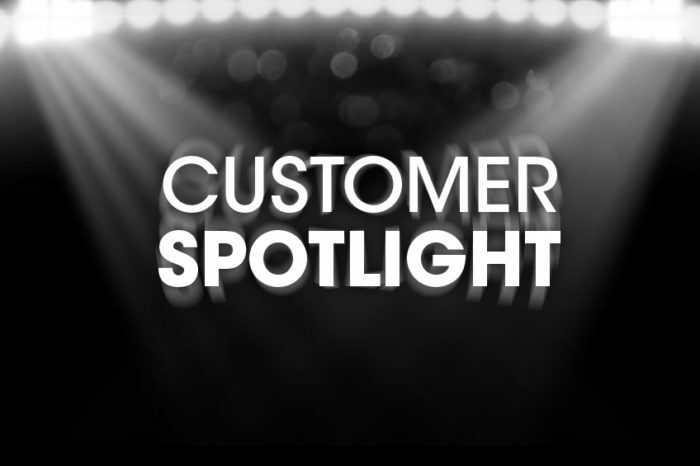 Contact us to become a part of our Customer Spotlight!